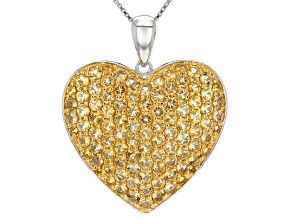 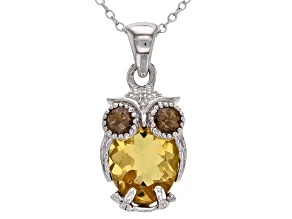 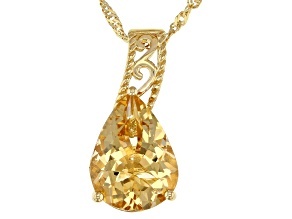 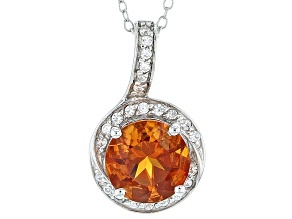 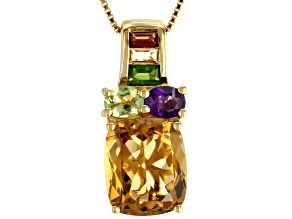 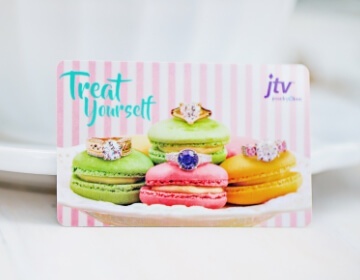 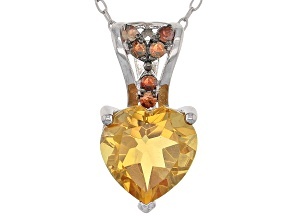 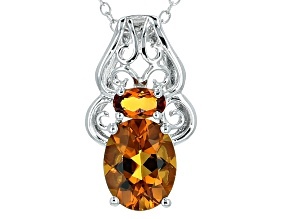 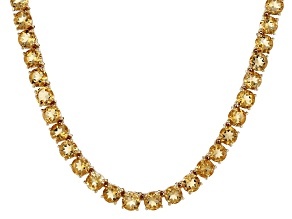 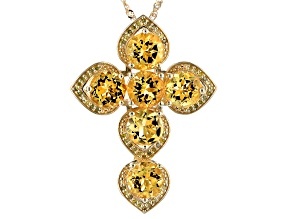 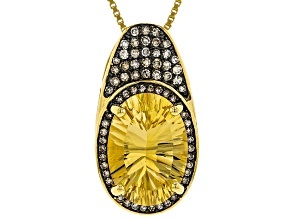 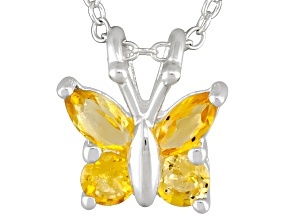 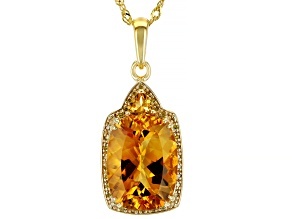 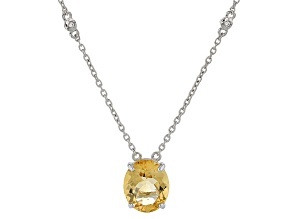 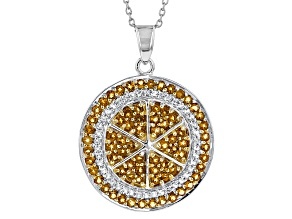 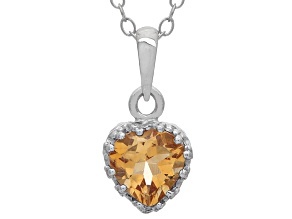 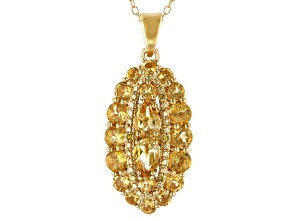 Feel calm, cool, and collected when you shop the sweet citrine pendant necklace collection at JTV.com. 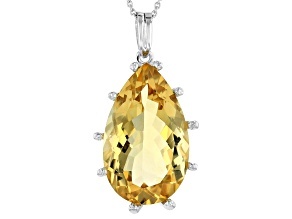 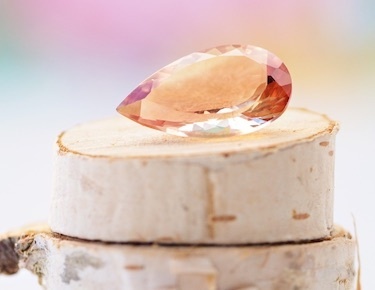 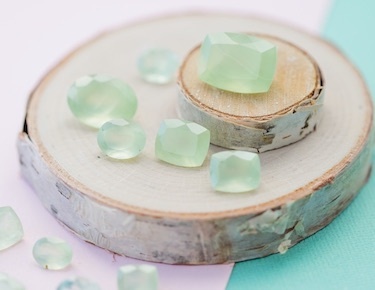 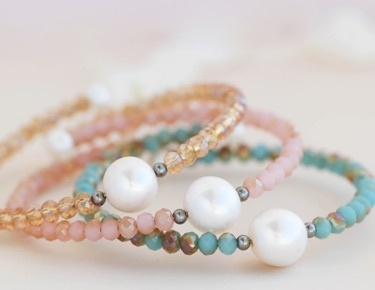 As a variety of quartz, citrine is an igneous rock that gets it's yellow collor from iron--though it comes in a variety of orange, yellow, and brown colors. 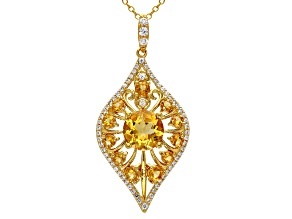 Let the rays of this golden gemstone light up your day! 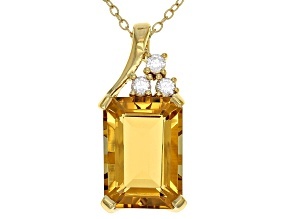 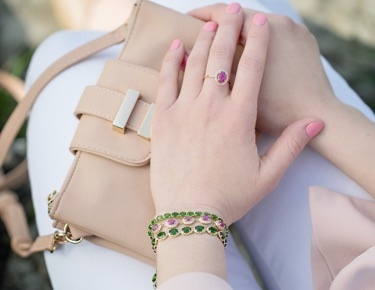 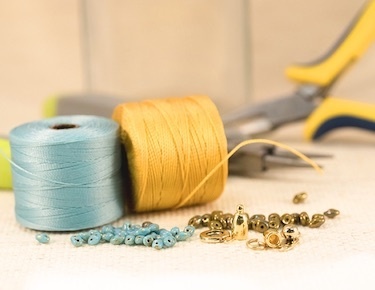 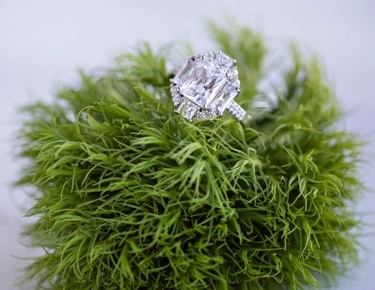 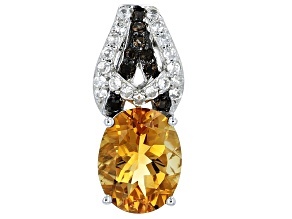 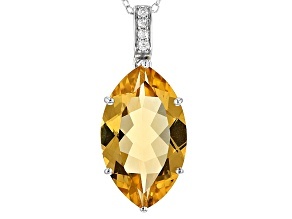 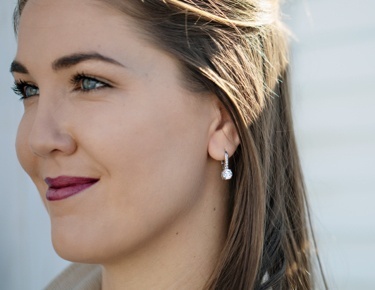 The subtle sheen of Brazillian citrine can be paired with just about any look!